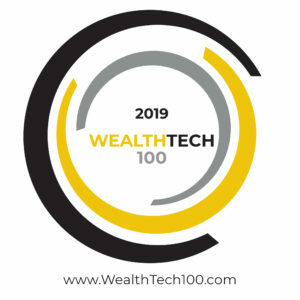 The world’s most innovative providers of technology solutions for the global investment industry have been named on the inaugural WealthTech 100 list. WealthTech is one of the fastest growing sectors within the FinTech industry, with FinTech Global data showing investment in the space has grown five-fold since 2014 to reach $4.6bn last year. That surge in activity comes as financial services firms and investors realise the huge impact new digital models are having on the industry, with incumbent institutions grappling with rapid innovation and digital transformation challenges. 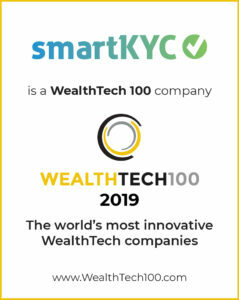 A full list of the WealthTech 100 can be found at www.WealthTech100.com. More detailed information about the companies is available to download for free on the website. smartKYC takes a name (of an individual or a company) and transforms it into all possible variants and transliterations across multiple languages and cultures. It then searches for the resulting set of names across all desired sources (e.g. Google/Bing, LexisNexis/Factiva, Dow Jones, other watch lists, company registries, social media). Intelligent tools allow to calibrate the desired precision and recall across sources and to eliminate false positives and duplicates. Using semantic technology, the system scans both structured and unstructured results for red flag and assembles a comprehensive report that covers items such as political exposure, close associates, shareholders/directors, adverse media, legal issues, sources of wealth and corporate affiliations. Some of the languages supported for both name matching and red flag identification are: English, French, Russian, Arabic, Chinese, German. 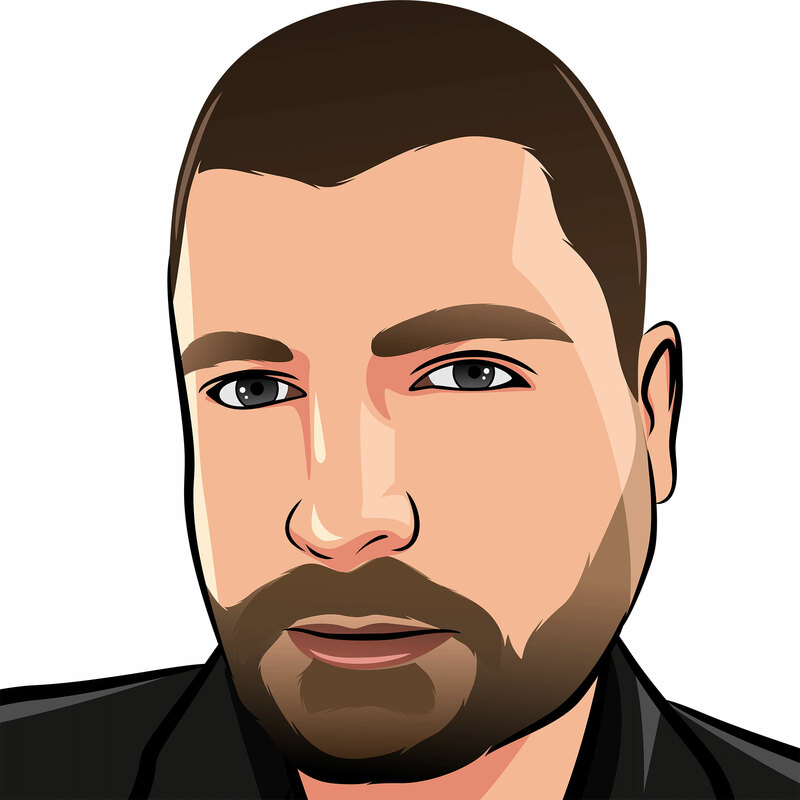 The company is based in London but operates worldwide.